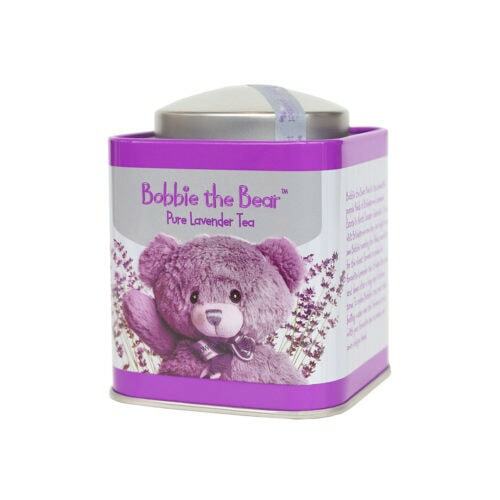 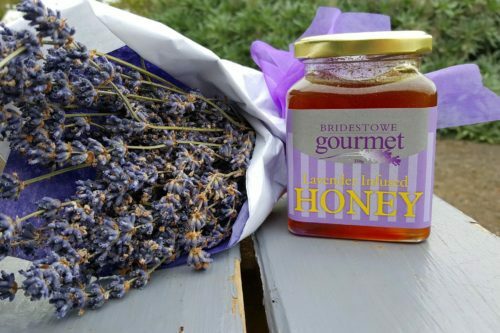 Lavender Flower Honey is rare and widely admired for its delicate floral palate. 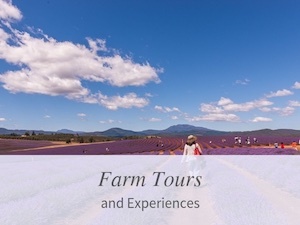 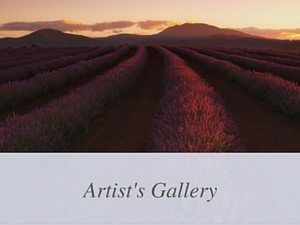 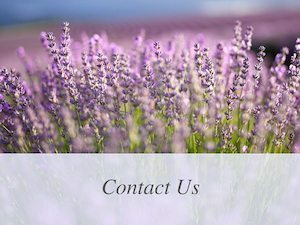 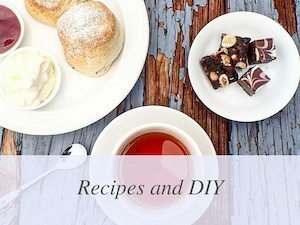 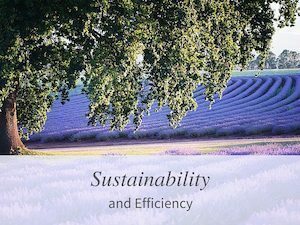 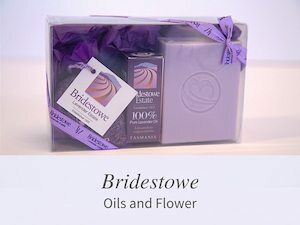 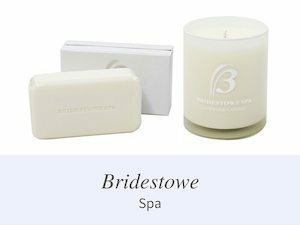 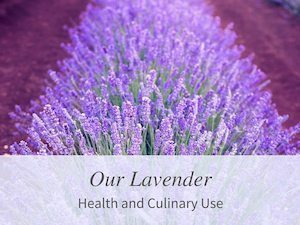 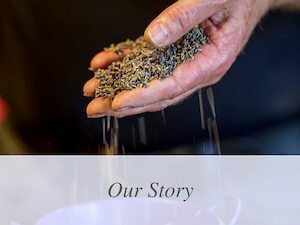 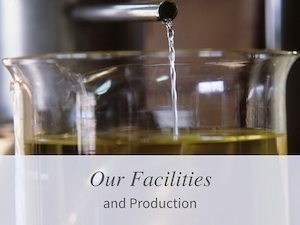 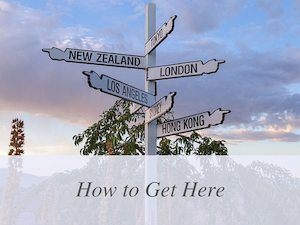 Bridestowe Estate produces a true Lavender Flower Honey that is harvested and bottled at the farm by our apiarist with minimal processing and no added ingredients. 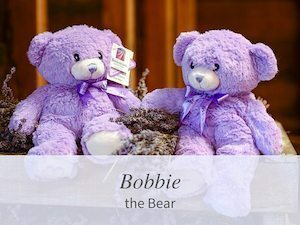 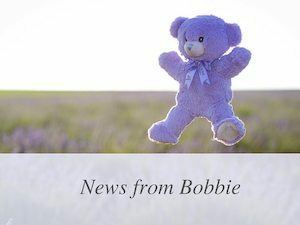 Please note that supply is limited and stock may sell out quickly. 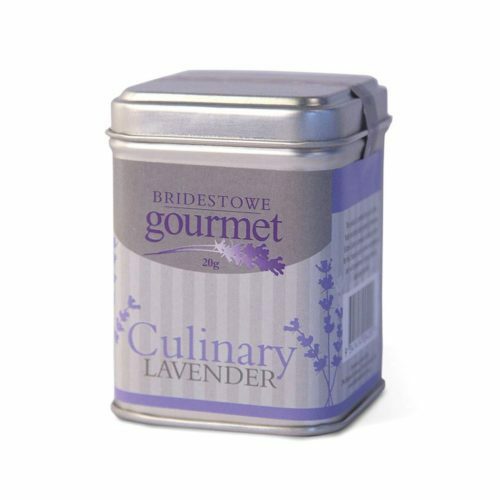 Lavender Flower Honey is rare and widely admired for its delightful floral palate. 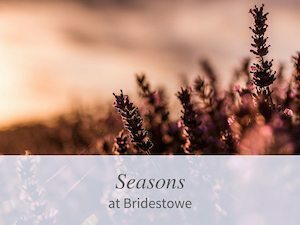 Bridestowe Estate produces a true Lavender Flower Honey that is harvested and bottled at the farm by our apiarist with minimal processing and no added ingredients. 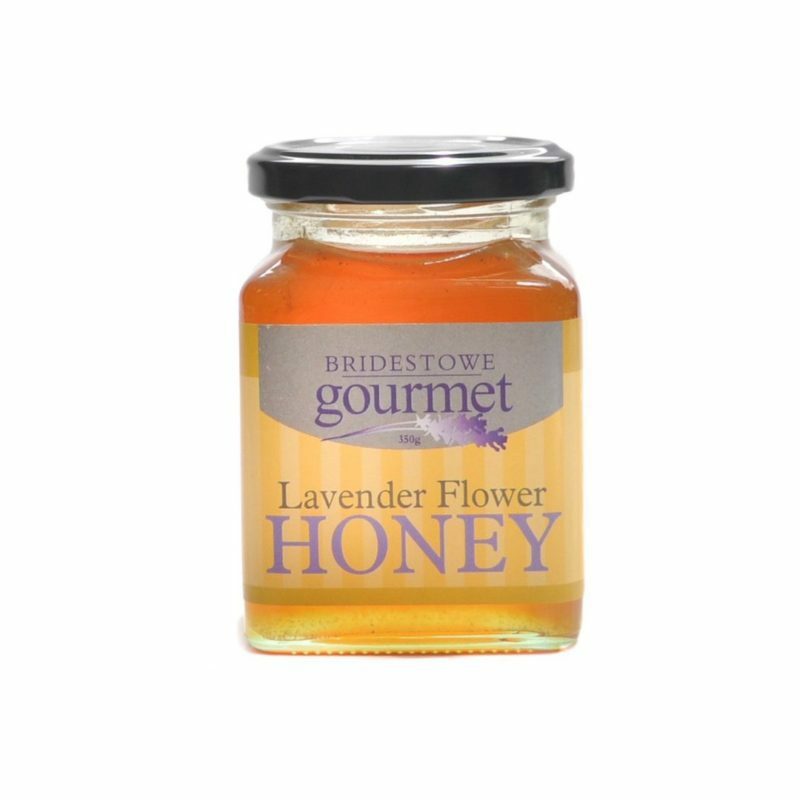 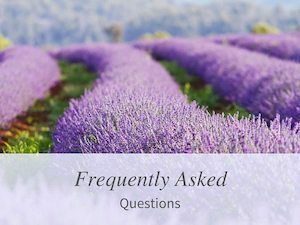 Lavender Flower Honey is much more subtle in flavour compared to lavender flavoured or infused honey. 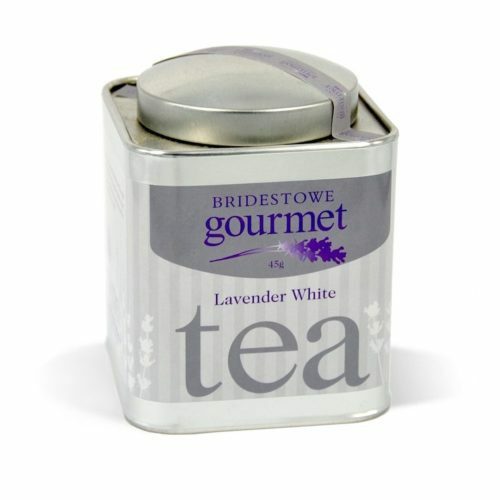 Try serving it on warm toast to release the delicate back-of-palate aroma.